Following our last post explaining how to deal with organization files that were shared to the public (Public Shared files – How to Address with GAT), this post will deal with a second potential source of accidental information leakage to the public. 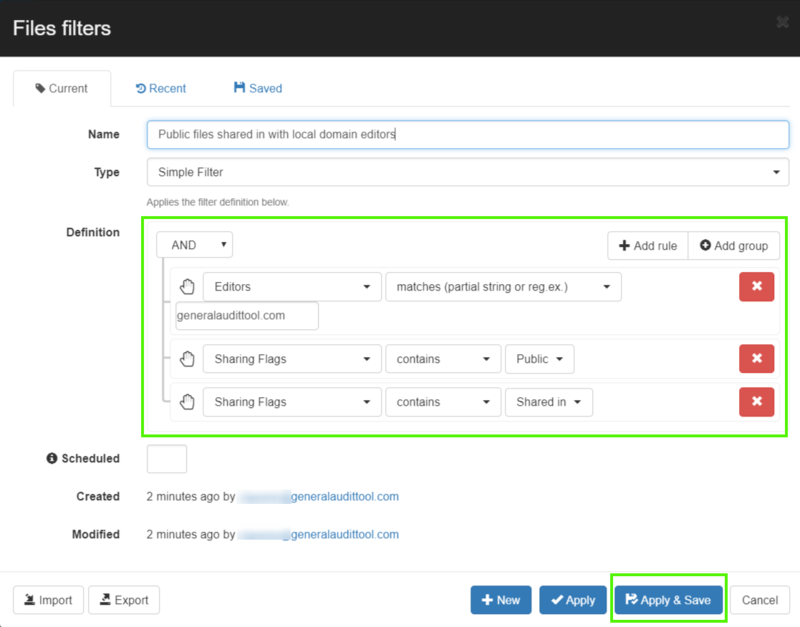 In this post, we will look at documents shared into the domain, that are open for your users to edit and which are also ‘Public’. 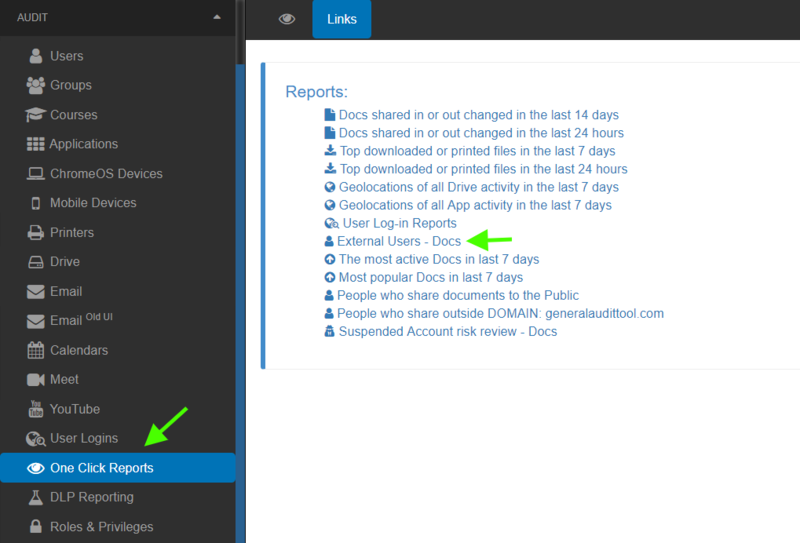 Click on the Apply custom filters button within Drive Audit. In the filter menu select the following filter operators. Make sure that all of these search operators are properly combined by using AND. From the resulting list, you can see what are the public files your staff can edit. They may believe this is a private collaboration with an external individual but in fact, the contents are public on the internet. Using the steps outlined in Public Shared files – How to Address with GAT, you can notify your users in the same way of the risk involved.